The Occupational Safety and Health Administration (OSHA) has issued a report detailing that an April 2018 tower collapse that killed Steve Lemay, 56, resulted due to design and construction failings by the managing consultant, Tower Consultants, Inc. (TCI) and the contractor, Steven Lemay LLC. The 1891-foot-tall guyed tower in Fordland, Mo. 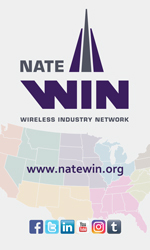 is owned by Missouri State University (MSU) and was being retrofitted to support 6-1/8″ transmission line replacement as part of the FCC’s repacking effort. 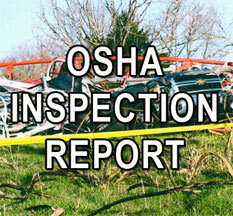 The OSHA report concluded that both the consultant and contractor were at fault for the collapse. View full report here. 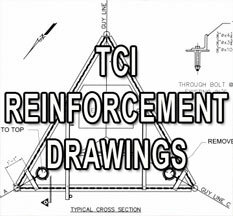 1) TCI’s suggested diagonal replacement procedure was flawed in that it compromised the effectiveness of the integrated surrounding braces and the load bearing capacity of the tower legs. A single diagonal brace could not be removed without affecting the integrity of the redundant brace because the braces share two common bolts at the diagonal/redundant connection. 2) The cause of the communication tower collapse was the weakening of the compressive strength of the tower legs by removing the bolts at the connection of the diagonals to the horizontal redundant. The compromised redundant effectively doubled the unbraced length of the tower leg which reduced the compressive capacity of the tower leg. 3) Lemay used an undersized come-a-long while removing the diagonal braces. 4) Lemay failed to provide the design of the required temporary frame for diagonal replacement above or below a guy level. TCI failed to confirm the use/design of a temporary frame as TCI is required to approve the adequacy of the temporary frame prior to diagonal replacement according to TCI’s construction documentation. When the KOZK tower collapsed, according to witness statements, the foreman, Lemay, of the five-man crew instructed the other employees on the tower to descend when audible structural distresses indicated the loss of structural integrity of the tower. The other employees on the tower managed to reach the ground and retreat from the falling debris. Lemay, however, decided to remain on the tower to discern and rectify the cause of the audible structural distresses and was struck and killed by the falling structure. According to the OSHA report, first obtained by public media site Current via a Freedom of Information Act, the collapse resulted in the closure of Lemay’s Seattle, Wash.-based business, and most of its assets have been sold. The Kansas City, Mo. law firm representing Steve Lemay, LLC is Vincent F. O’Flaherty Law, LLC. The firm has represented parties in the in many of the country’s high-profile tower collapses, such as the Hemingford, Neb. 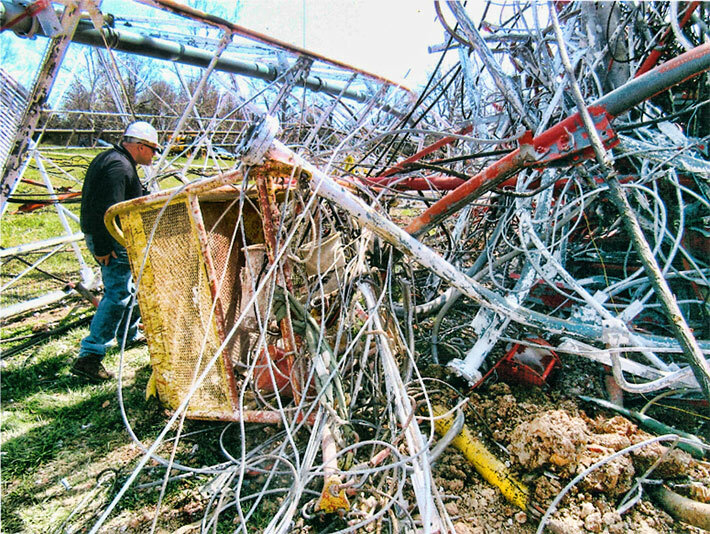 2,000-foot collapse, and the Kirksville, Mo. 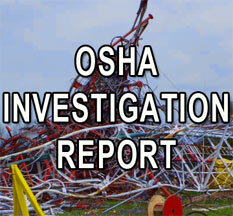 2,000-foot collapse that killed three riggers. 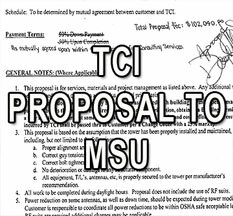 TCI’s contract with MSU, in the amount of $102,040, required the company to develop construction documents that would identify the structural modifications necessary to replace the transmission line. Additionally, TCI was required to assist MSU in the bidding and contractor selection process, review submittal drawings, observe work, produce progress reports and produce record drawings. Lemay was to be paid $764,000 by MSU. The university selected Tower Innovations to provide all retrofitting materials. Tower Innovations, formerly known as Kline Tower and Central Tower, advertised a sealed bid asset sale in September.